The book is straightforward and trustworthy. It does not engage in obscurantism or speak overmuch Levinasese; it does not misrepresent Levinas's ideas; and it engages with secondary sources extensively and generously. 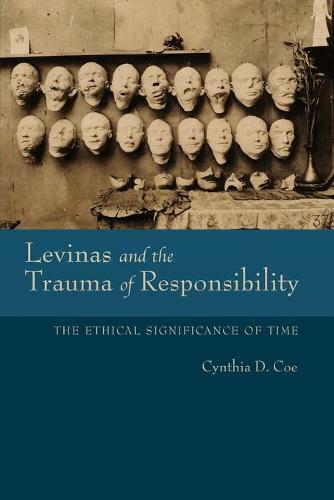 Cynthia D. Coe's book is a thoughtful, well-researched, and accessible contribution to the English-language scholarship on Emmanuel Levinas's philosophy.